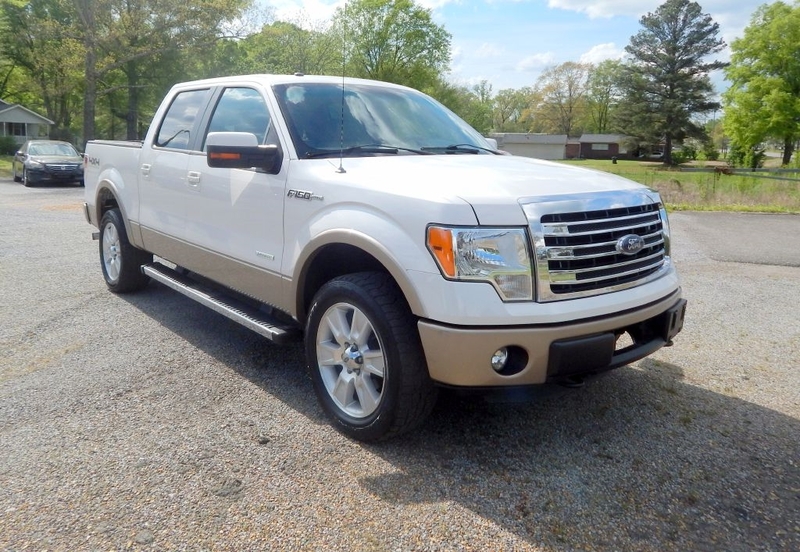 Used 2013 Ford F-150 4WD SuperCab 133" Lariat for Sale in Jasper AL 35503 EZ Ride Auto Sales, Inc. LIFETIME POWERTRAIN WARRANTY!!! CREDIT UNION FINANCING AVAILABLE WITH INTEREST AS LOW AS 2.95%.